Serve up a cocktail on the rocks in this Lexington 10 1/2 oz. old fashioned glass. 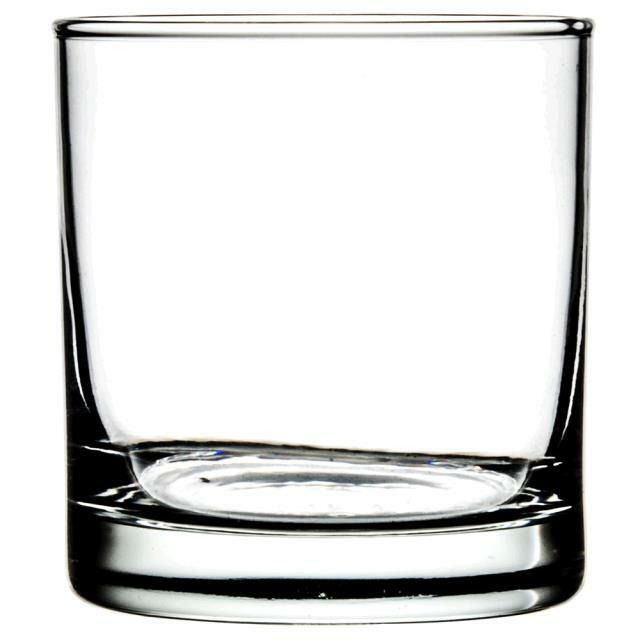 Boasting a simple yet classic and elegant design, great for serving a variety of cocktails, this old fashioned glass is a versatile addition to your event. Maximum Capacity = 10 1/2 oz. * Please call us for any questions on our old fashion 10 1/2 oz. rentals serving Corvallis OR, Albany OR, Salem OR and surrounding areas.